Italian giants, AC Milan are preparing a club record offer of 80 million pounds (89 million euros) for Manchester City striker, Sergio Aguero in the winter transfer window. 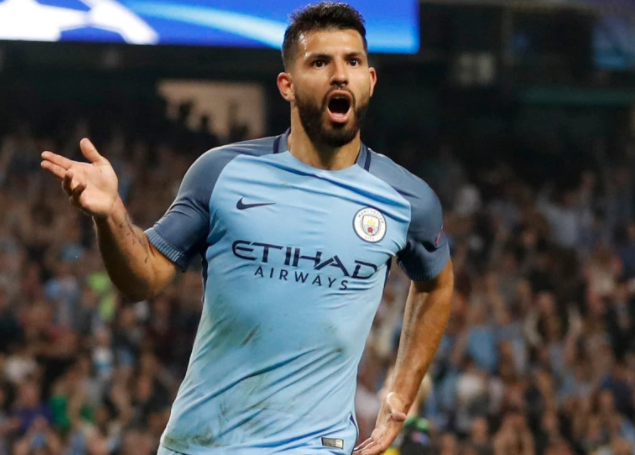 Aguero, 29, will be out of contract with City in 2019 and had been a target for Milan before. Milan, whose start to the season has not matched expectations, wants to strengthen the squad with a signing that will have a big impact. The Italian club believes that the Argentine forward, who Berlusconi once tried to sign from Atletico, would match that ambition. Aguero suffered a car accident in Amsterdam before the international break and missed the win over Chelsea as well as Argentina’s game with Peru.